The Bitcoin Bull Resumes | Energy and Gold Ltd. 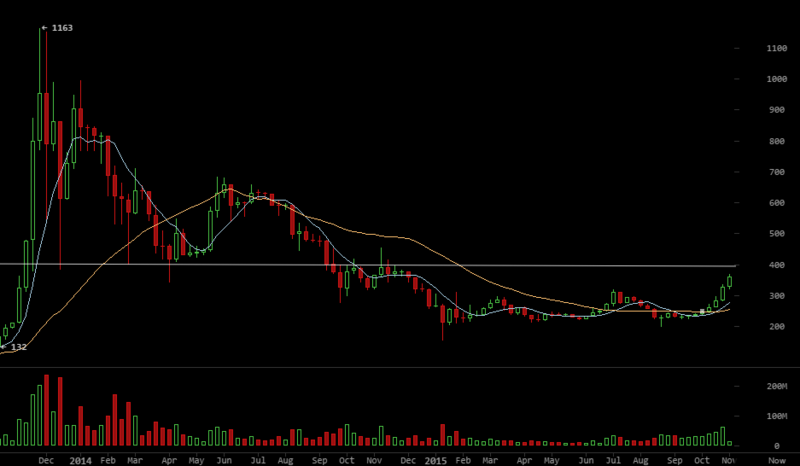 The next technical target is support/resistance from 2014 in the low $400s. More importantly, the bottom formed during the last ten months is formidable and the current rally could represent a resumption of the long-term bull market after a nearly 2-year bear cycle.